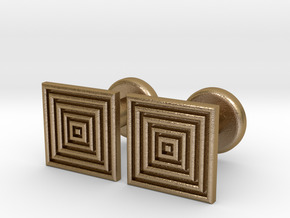 Styled with the minimalist gentlemen in mind (who may be a bit more mathematically inclined than most), these minimalistic men's cufflinks are designed with a series of embedded rectangles leading down to the centre rectangle. 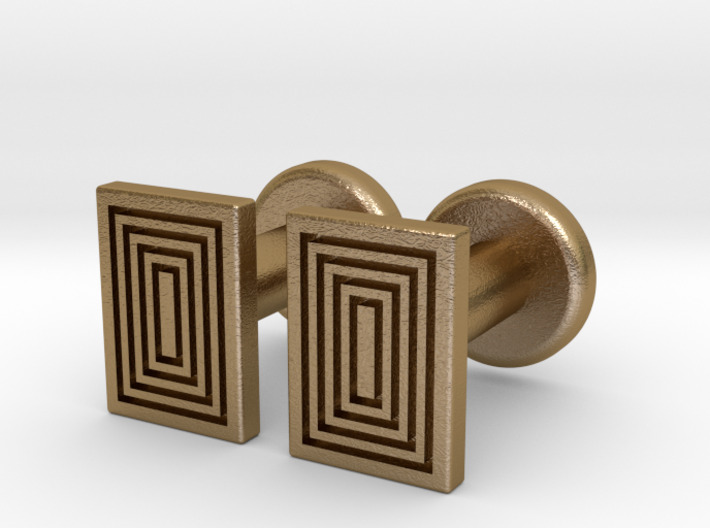 Alternatively, one could say that these minimalistic men's cufflinks are designed with a centre rectangle, with a series of rectangles emanating symmetrically from the centre rectangle. 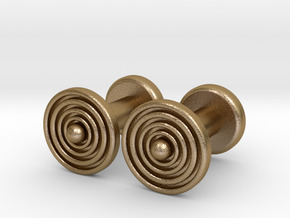 Either way, these cufflinks are certain to please the most particular minimalist gentleman.